At the 2015 Master Builders Award ceremony, Rods Construction won the “Excellence in Construction” award in the health care facilities category for the construction of an extension to the victorian Church of Scotland hospital. The new TB and paediatric wards showed off magnificently crafted stretcher bond brickwork. The lives of the Tugela Ferry community in the Msinga region of KwaZulu-Natal have been vastly improved following the construction of the two TB and paediatric wards at COSH earlier in 2015. The district, which is a largely rural area with a high unemployment rate, is largely dependent on the hospital for a variety of health needs. Originally constructed in the 1870s, the hospital has had to expand as the nearby community has grown, meeting the health demands of the ever-growing local population. The latest expansion – a TB ward and paediatric ward – began in mid-2012 with the finishing touches completed at the start of the year. Construction was done by Rods Construction with design by Coote Clarkson Architects. The two new wards are in addition to the hospital’s 19 general wards, four isolation wards, four treatment rooms, four nurse’s stations, three mothers’ dormitories as well as the general kitchens, bathrooms, cleaning rooms, storage rooms and pharmaceutical stores that make up the hospital. 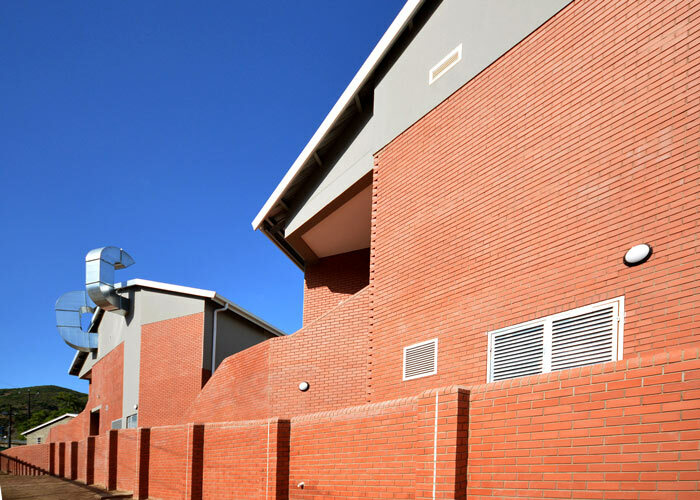 Quantity surveyor, Gregory Doorsamy of Rods Construction, said the double-storey wards, which have a 3 000m2 internal floor area, were constructed using 120 000 of Corobrik’s red Firelight satin FBX face brick, 330 000 NFP common bricks and 8 000 double cant bricks in a stretcher bond pattern. Doorsamy said that, although design was restricted to blend in with the existing structure, there was still room for some artistic inclusions. Commenting on the choice of face brick for the hospital, Musa Shangase, Corobik Commercial Director, reiterated Doorsamy’s observations on their cost effectiveness in life cycle terms. Brick construction brings so many benefits to both the public purse and communities they serve. Structural with aesthetic integrity, robustness, durability, thermal comfort, this reducing heating and cooling requirements, no VOCs at levels to impinge on air quality are some key performance attributes that set clay brick infrastructure apart from lightweight ABTs and help define ‘right and proper’. On Friday 23rd October at the Master builders award ceremony and Rods construction won the “Excellence in Construction” award in the health care facilities category for the construction of the Church of Scotland hospital facilities. 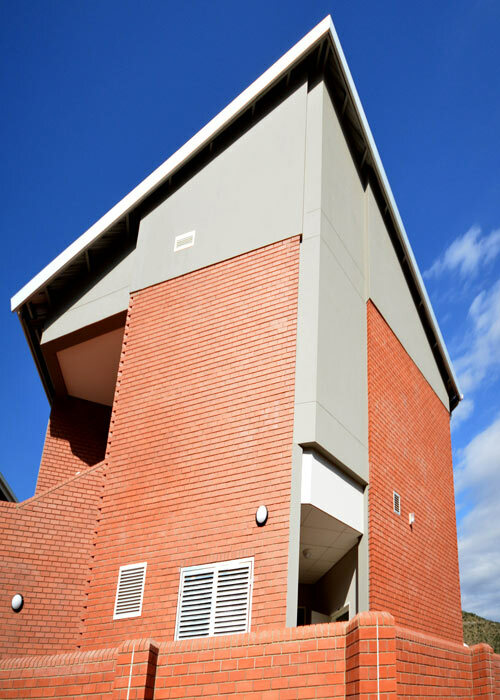 CAPTION: A new TB and Paediatric ward were built at Church of Scotland Hospital in Tugela Ferry using Corobrik’s cost-effective firelight satin FBX face brick.